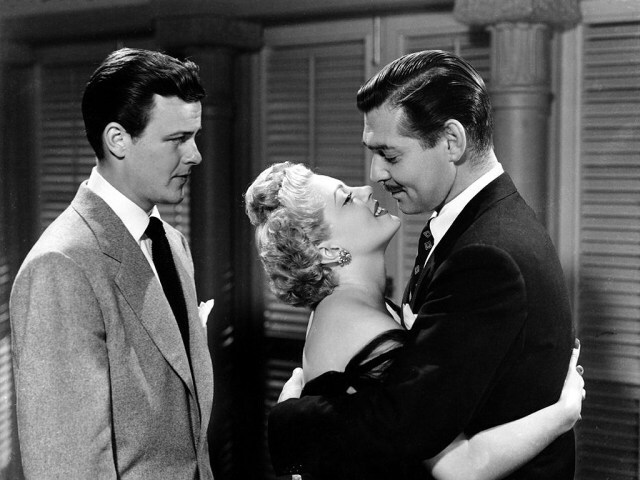 Join us for this Tuesday movie matinee, featuring Somewhere I’ll Find You (1942), starring Clark Gable, Lana Turner and Robert Sterling. Two brother, rival correspondents, find themselves fighting their isolationist editor over stories about Japan and Germany’s true intentions during World War II. Then they fight each other over the affections of a pretty blonde journalist. Drama, Romance, War. Not Rated, 108 minutes.